Signia Siemens Silk NX hearing aid - Worlds smallest CIC hearing aid! New Signia Siemens Silk Nx – 20% Smaller! Home > Blog > New Signia Siemens Silk Nx – 20% Smaller! International Sivantos Device Launch: The new Signia Silk NX - The next level in Completely In the Canal (CIC) hearing aid technology! Early media releases in the USA indicate what we know so far and what we can expect on Australian shores soon! The Signia Silk NX is practically invisible. The USA Signia website states that the new Silk is 20% smaller than its predecessor the Silk Px (Primax); meaning this hearing aid is one of the most discrete and smallest hearing aids on the market, and the only CIC ready to wear hearing aid available globally. This means you no longer require custom moulds or have to wait to be fitted with the device. Traditional CIC hearing devices are sent away following an impression of the ear canal, only for your moulds to arrive weeks later. The dynamic domes of the Signia Silk Nx which clip onto the Silk in a variety of sizes and types will provide an uninterrupted comfort level all day long. For the first time, Signia has offered for wearers with hearing loss (that are unaidable in one ear) a CROS Silk Nx. This device provides the wearer with a 360 degree sound experience in the worlds most discreet CIC solution. Additionally, the wearer benefits from the world’s first CROS Completely in the Canal (CIC) hearing aid! It doesn’t stop there! Say goodbye to regular visits to your clinician and uncomfortable nights out struggling in noisy environments! The Signia Silk NX is compatible with the touchControl App developed by Signia for discreet remote control adjustments and TeleCare. The Signia TeleCare accessibility, helps the wearer report back in live time the hearing aids performance and ratings in difficult environments! 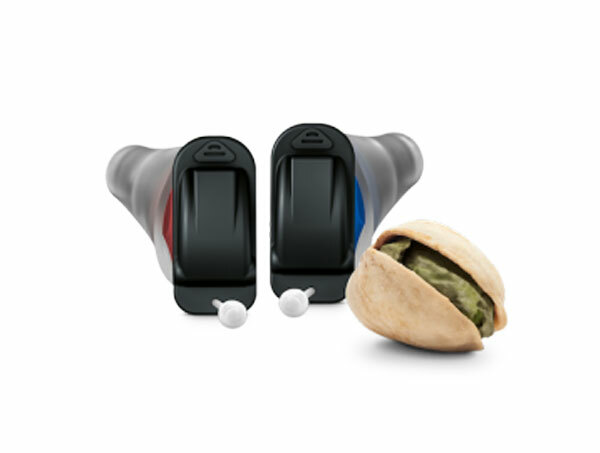 The result is a more refined hearing aid to your hearing loss and customised sound preference. If you would like to register your interest or trial the Signia Silk Nx free for 30-days when it arrives in the clinic, please book a free comprehensive hearing test via phone or through the EarDeals website. 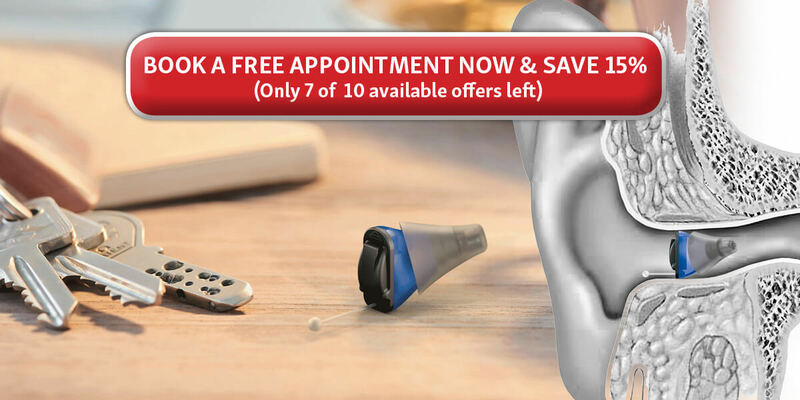 go to: www.eardeals.com.au and go to the top right corner of the website to book a free hearing test appointment online by choosing: Option #2. Balance your sounds, increase volumes and jump between pre-set programs with ease. 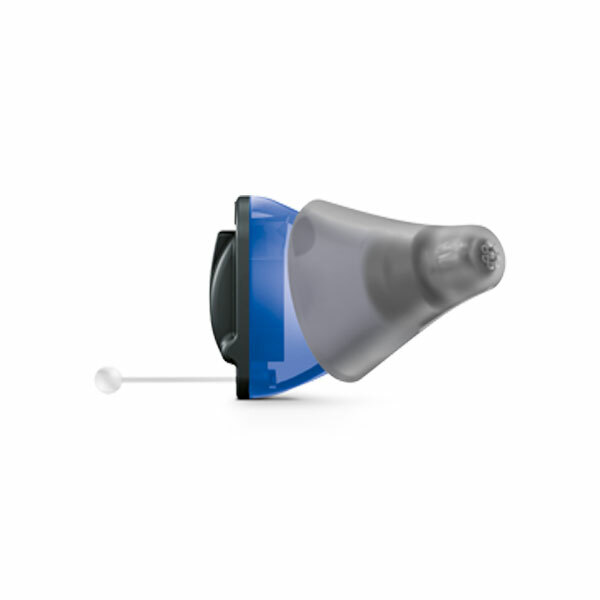 That’s right the new Signia Silk NX goes beyond a simple and traditional CIC hearing aid! 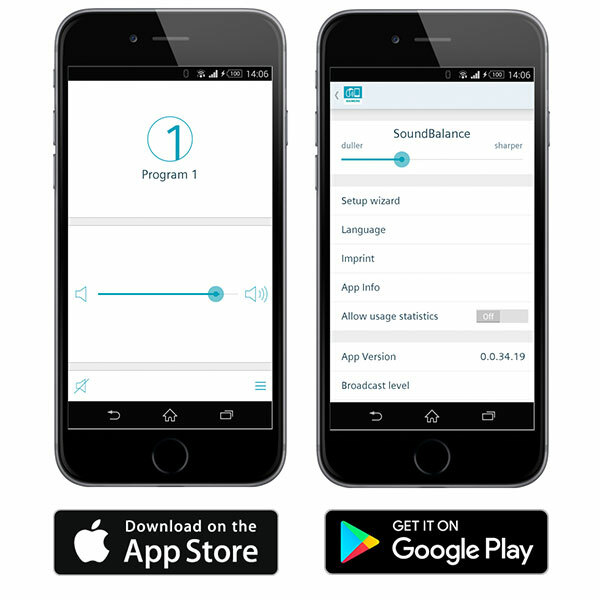 With the introduction of the Touch Control App by Signia, users have the comfort and knowledge of their own Smartphone to discreetly control the Signia Silk Nx hearing aids for Android and Apple smartphone wearers. This added functionality removes the need for any additional hearing aid accessories. The Touch Control App by Signia provides the user with the ability to adjust hearing programs, volume and balance. The Touch Control App for the Signia Silk Nx can be download free from Apple App Store or the Google Play Store. Discreetly control your Signia Silk NX hearing aids with the MiniPocket! This device is a must-have keyring remote for people who don’t have smartphones or simply prefer the freedom of an alternative adjustment control for their hearing aids. Very reliable and easy to use the miniPocket will control all your hearing aids essential features on the go and when you need it. 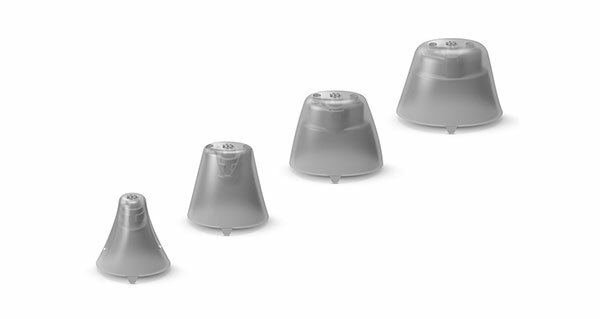 Make no mistake these simple yet highly researched silicon sleeves are what sets the Silk Nx apart from the other CIC hearing aids in the market. Easily clicked onto the Signia Silk NX, the click sleeves reduce feedback, noise interference and improve retention in the canal. These highly adaptable and disposable soft-silicon sleeves come in both open and closed vented options, depending on the wearers choice in sound and feeling preference. Available in four sizes extra small, small, medium and large. The Sleeves new smokey colour is scientifically developed to improve the lifetime of this already durable silicone sleeve. The shape and design of the turned up edges on the sleeves improves the protection of the Signia Silk Nx. 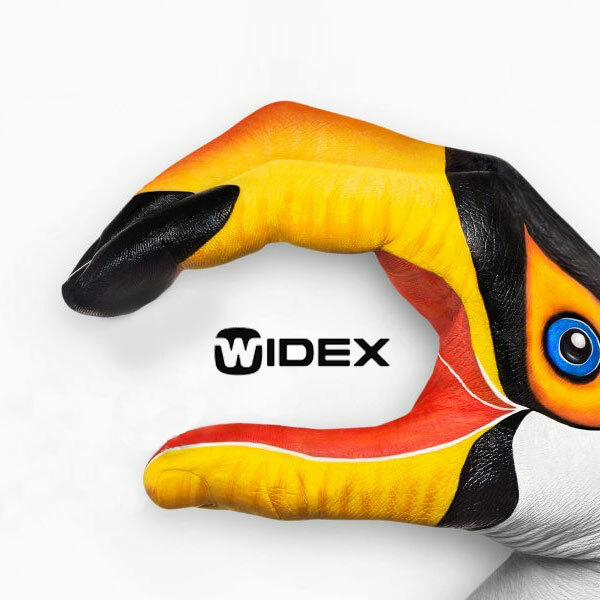 The click sleeves are also available on other Signia devices including all Nx devices and Signia Primax hearing aids. If you are searching for sleeves for any of your Signia hearing devices please contact your local hearing EarDeals clinic on (02) 9133 7899 or on our website. What our some of our EarDeals clients are already asking! I would like an invisible hearing aid that’s easy to use. Is the Signia Silk Nx right for me? Yes, 20% smaller than the previous Signia Silk Primax the Nx’s predecessor, this hearing aid is packed full of new features! How do I control the Signia Silk Nx? Easy you have two options! 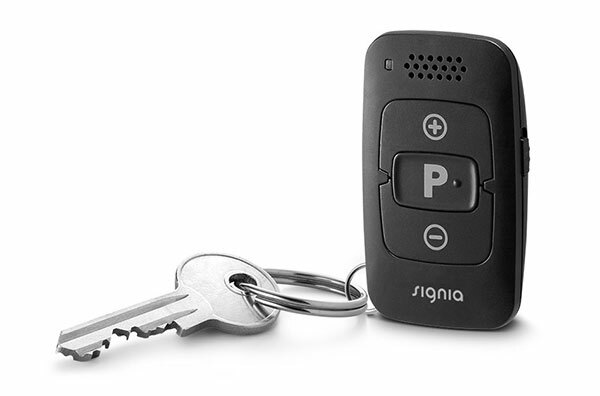 Either with the MiniPocket control sold separately or with the Signia Touch control App. Both provide you with the ability to alter volume and pre-set programs. The Signia Touch Control App is free from the App stores of both Google and Apple and provides you with balance adjustments and some additional features. Is there an invisible solution for people who can only hear in one ear? Yes, you can now use the Signia Silk Nx with the Signia Silk CROS accessory. Both devices are compatible with each other and provide both a great sound and discrete option. EarDeals has just received the above details about the Signia Silk Nx. EarDeals is still waiting on further information which includes launch dates in Australia and the Signia Silk NX prices. Typically we would expect to take delivery of the Signia Silk Nx by the start of June 2018 and receive Signia NX hearing aid prices at this point in time. Although EarDeals cannot supply you any prices for the Signia siemens Silk NX if register your interest by booking a free comprehensive hearing test online now or by phone you will be first in line for a 100% free trial for 30-days of the new Signia Silk Nx! Trial the Signia Silk Nx free for 30-days - Register now!